Independent Sen. Bernie Sanders revealed on Monday that he will “probably” launch a bid for president if another candidate does not emerge who is more likely to beat President Donald Trump in 2020. 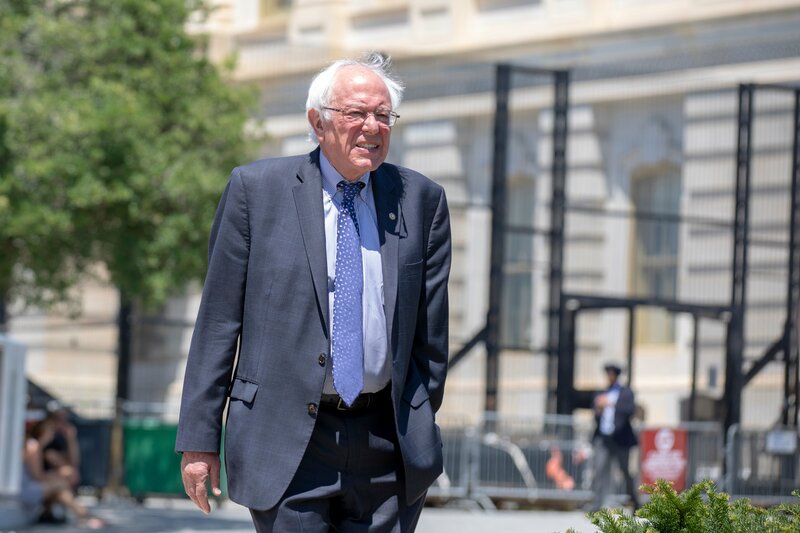 Sanders, who unsuccessfully ran a 2016 presidential campaign as a Democrat, asserted that while he does not particularly desire to hold the position, the ideas he espouses are best for the country. Other Democratic senators who are rumored to be planning a presidential run include Sens. Cory Booker of New Jersey, Kamala Harris of California and Elizabeth Warren of Massachusetts. Democratic Sen. Jon Tester of Montana predicted that as many as “13 or 14” senators could end up running.